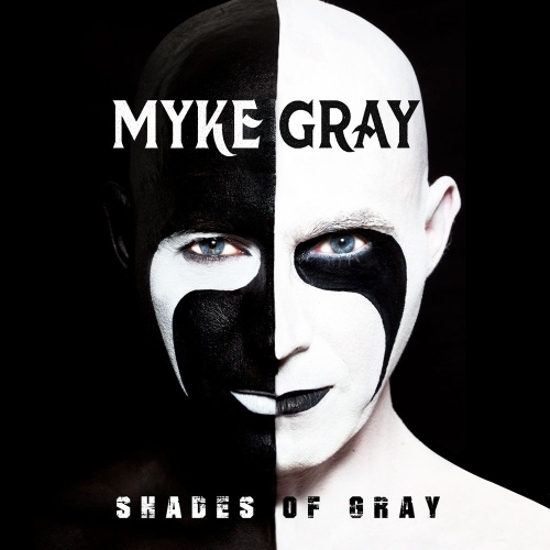 Myke Gray, guitarist and song writer for UK rockers Jagged Edge, Skin, and Red White & Blues, is releasing his debut solo album. Entitled Shades Of Gray, the album consists of all new compositions and features vocalist Lorraine Crosby on the track 'Take Me Home'. Gray first came to the public's attention with Jagged Edge, before achieving greater success with Skin, who scored a hit single with 'Money' which helped propel the debut album Skin to number 9 in the UK album charts. Gray also reunited with his Jagged Edge colleague Matti Alfonzetti to form Red White & Blues, who released a well received album called 'Shine'. Gary's debut solo album will be a limited edition CD print run of 1000 copies and all pre-orders will be personally signed. Head on over to the new Myke Gray website (http://www.mykegray.rocks/) to order now for £10 plus postage.